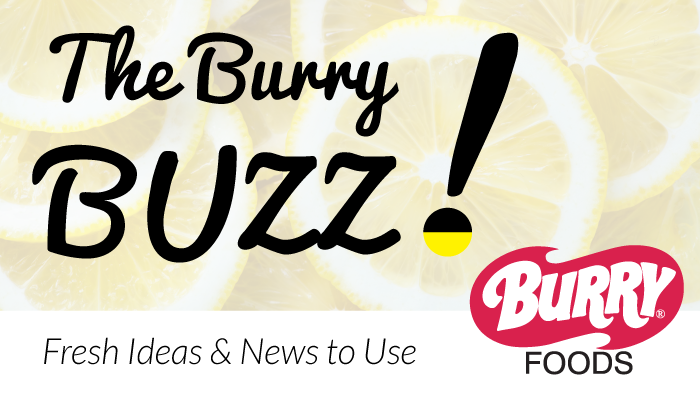 The Buzz is here to provide useful information to help make your foodservice operation more successful. The Buzz promises to include insightful articles on the latest food trends, product info and all while having some fun! Breakfast is the fastest growing daypart in foodservice today ! Today’s consumers are short on time and more often than not… eating their breakfast … on-the go. The successful foodservice operators are now creating breakfast meals that are convenient, portable and healthier. Breakfast Sandwiches have been around for awhile, but their popularity is increasing due to these needs of consumers. Breakfast sandwiches are now among the top 3 breakfast choices on menus. The Breakfast Sandwich option on your menu must not only be portable and convenient, but also has to taste good and be healthier than before. The choices for breakfast sandwich carriers continue to expand as operators look to create signature sandwiches to help boost sales and attract new customers. Two options that continue to top the list are Bagels and English Muffins. Burry Foods offers a line up of Bagels and English Muffins to meet the needs of these operators. Burry Bagels and English Muffins are a healthier option and have the taste your customers will love! Burry Bagels and English muffins come in a variety of flavors and sizes. Most important, many of items have a clean label recipe. That means NO artificial flavors, preservatives or colors. We also have a line-up of whole grain and 51% whole grain products. If you are looking to boost your breakfast sales and profits, now is the time to try Burry Foods Bagels and English Muffins in your foodservice operation.